Did you know the solar system was actually created in a few hours and baked at 350? Millie has a school project due on Tuesday. 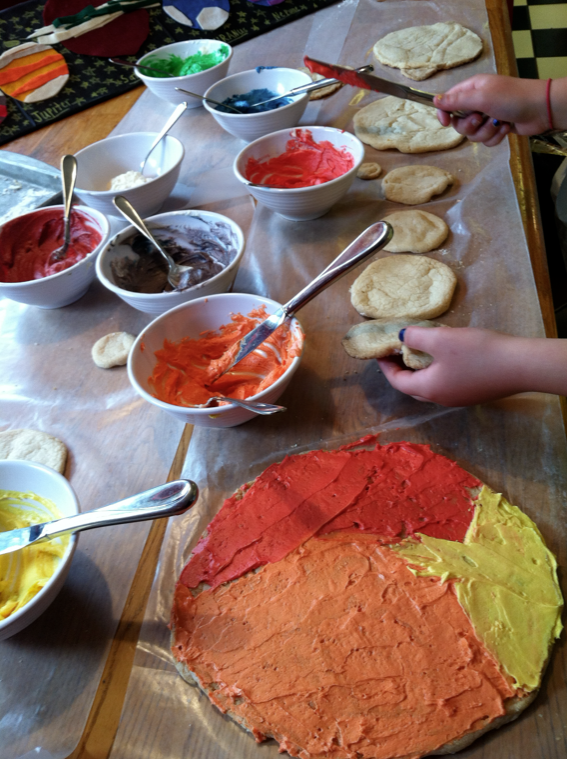 We baked up the solar system this past Friday and today she’s decorating her heart out. Super fun. We went to a picnic yesterday.